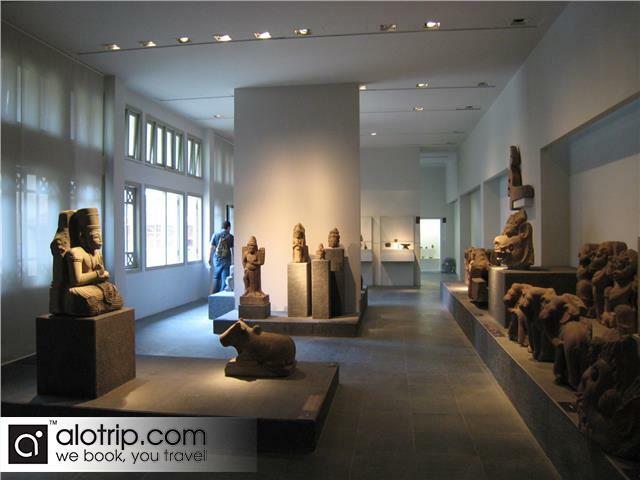 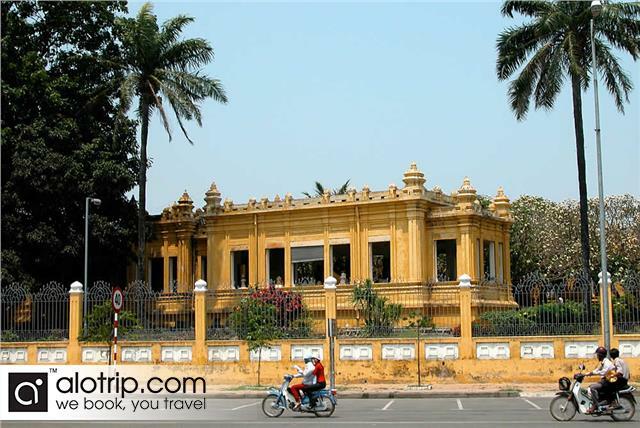 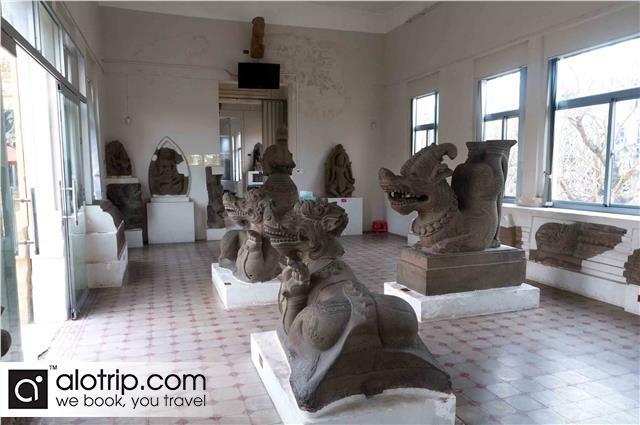 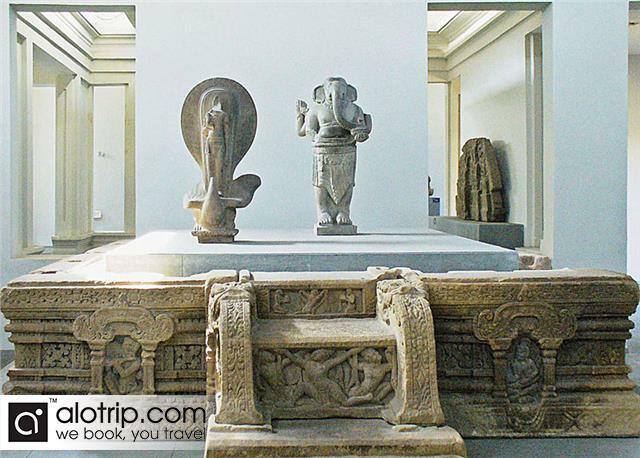 07:30: We will pick you up at the meeting point before taking you to visit Cham Pa Sculpture Museum. 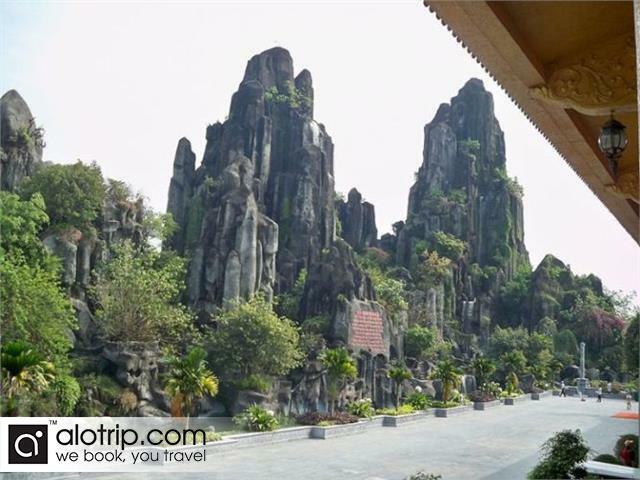 We then depart for Marble Mountain, its’ 5 peaks named after the 5 basic elements of the universe: Metal, Wood, Water, Fire & Earth (according to Eastern Philosophy). 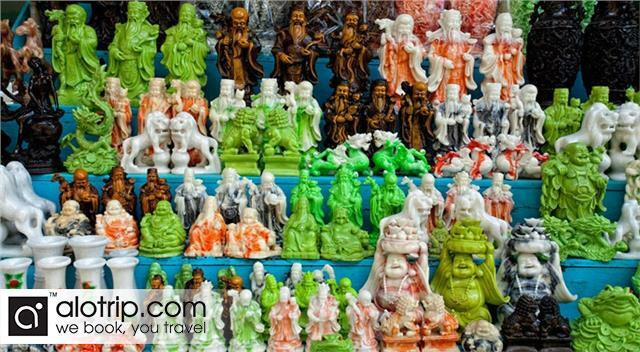 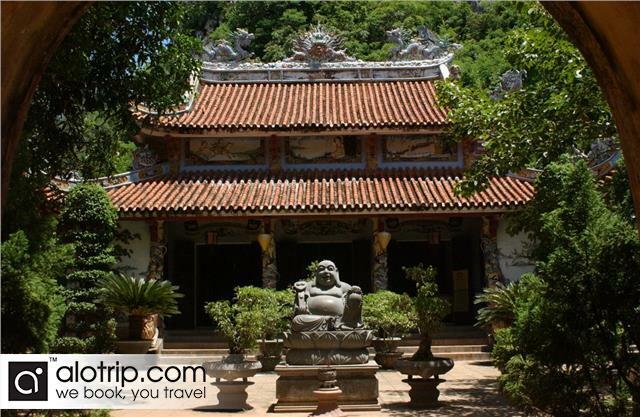 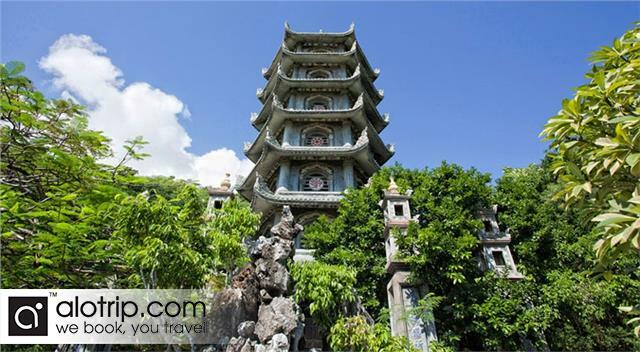 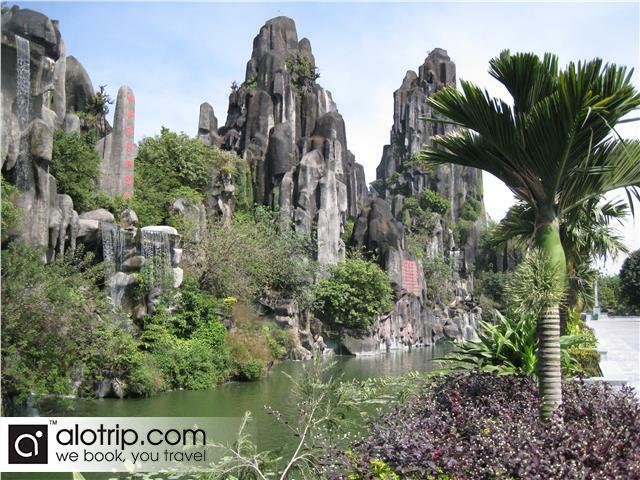 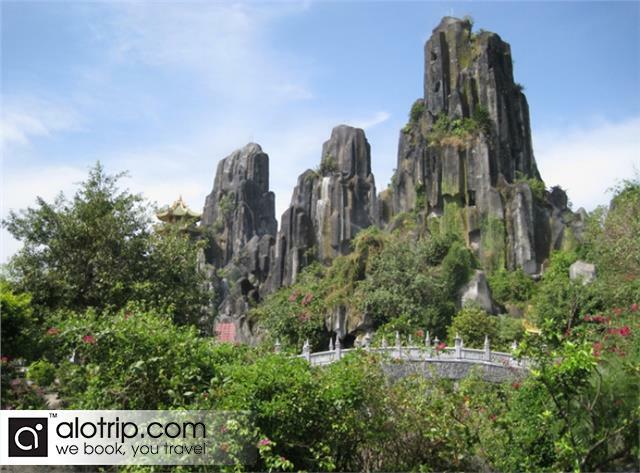 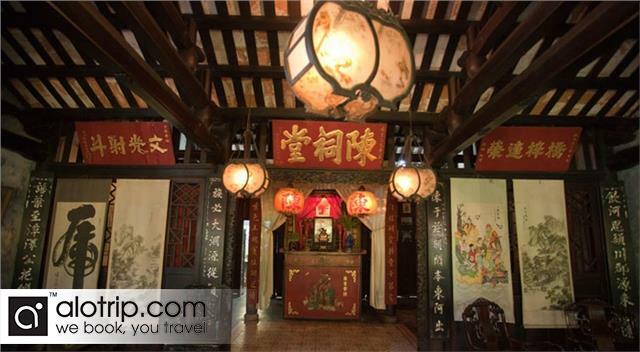 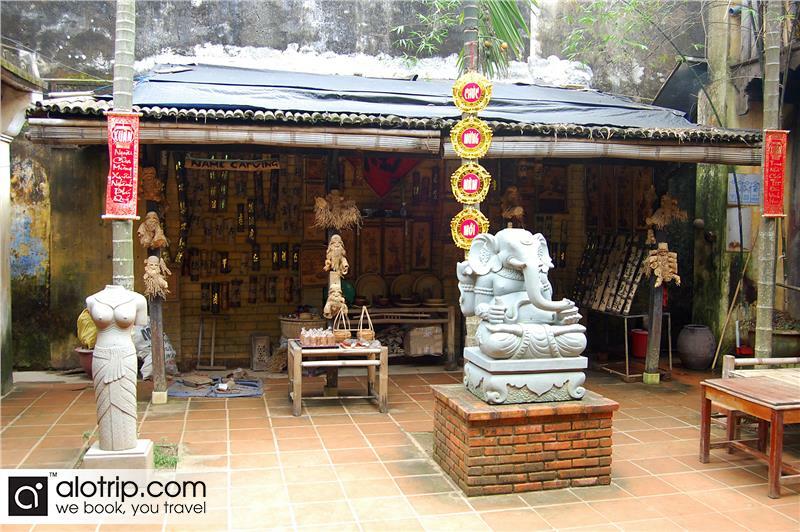 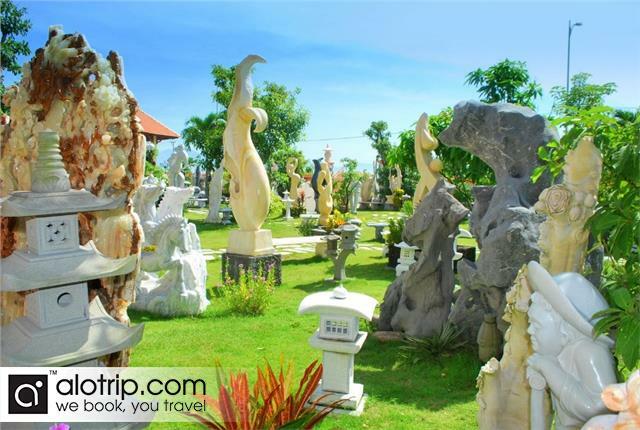 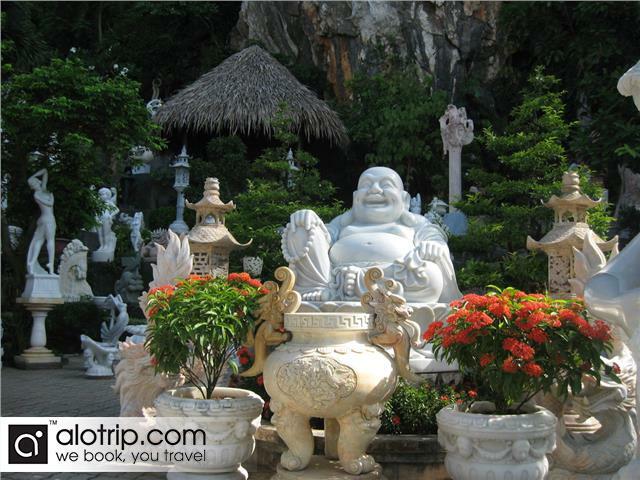 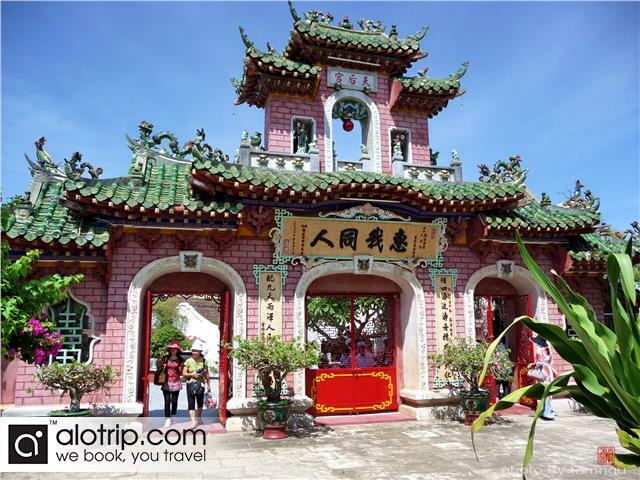 10:00: Leave for the Hoi An Ancient Town, on the way, you will go via the Stone Carving Village, near Marble Mountain to take a look at the fantastic productions carved in stone. 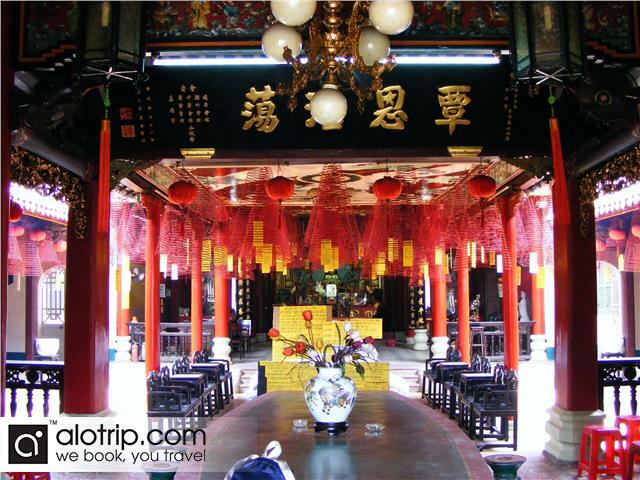 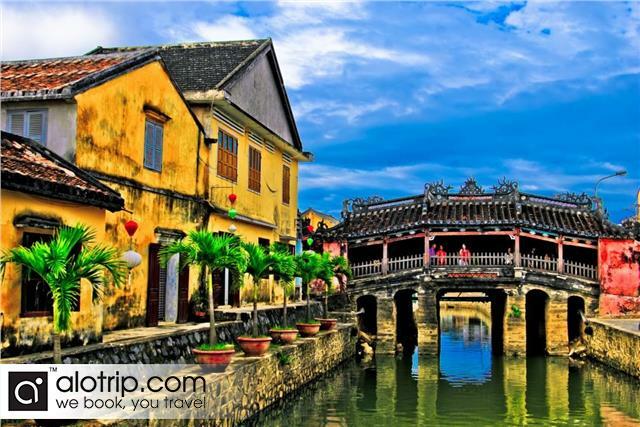 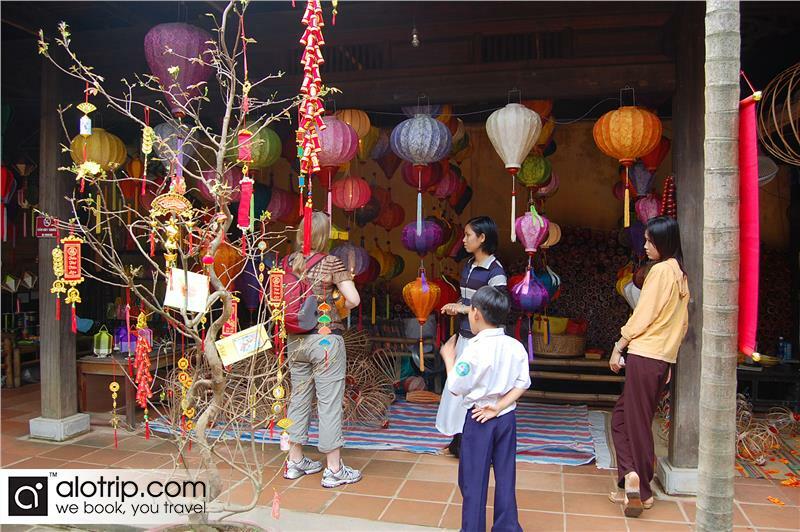 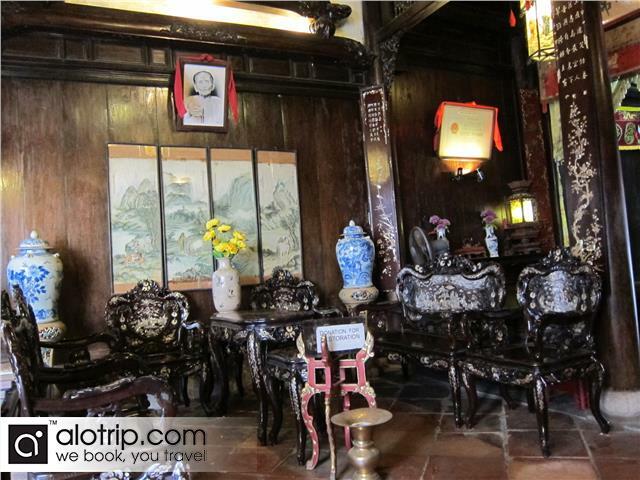 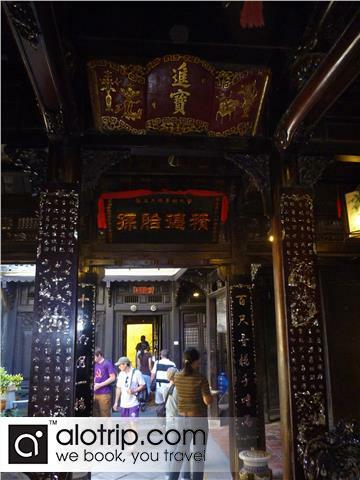 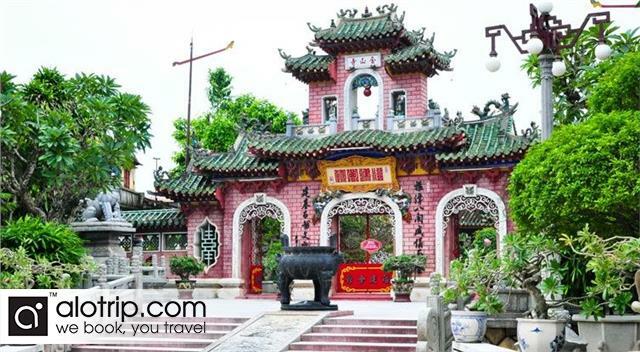 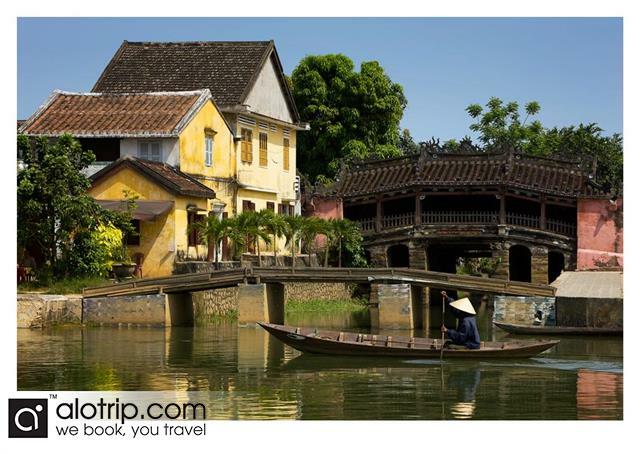 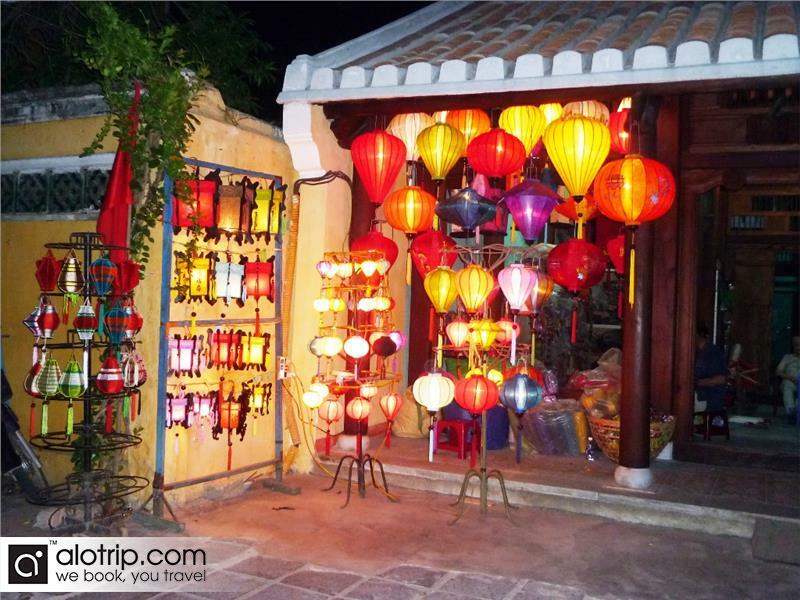 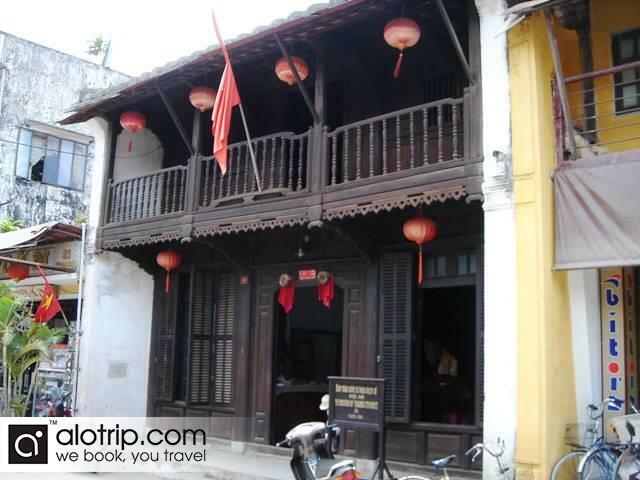 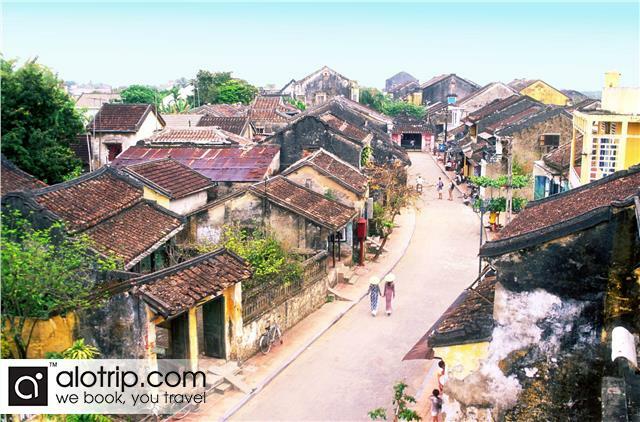 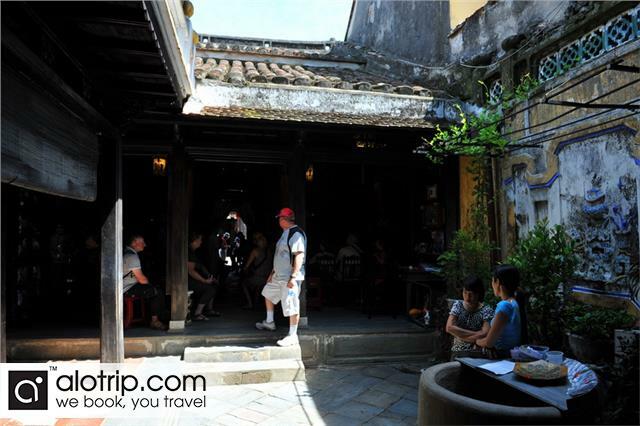 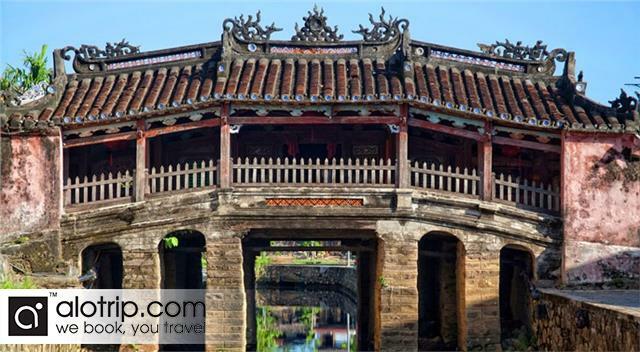 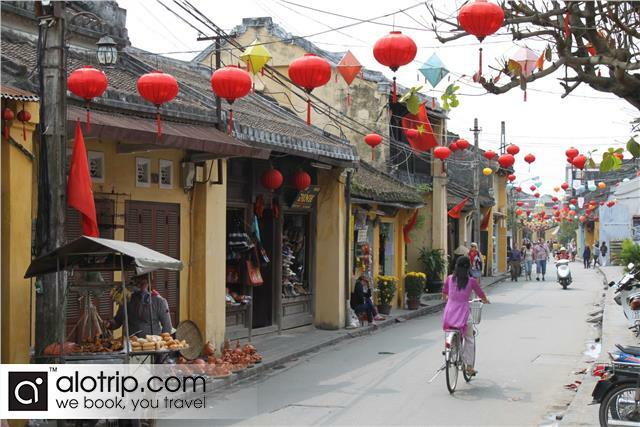 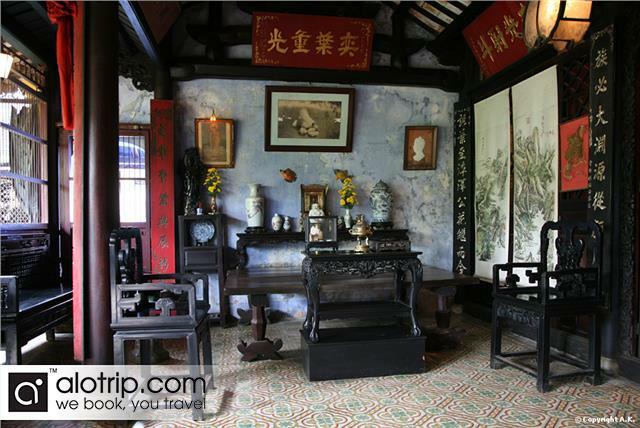 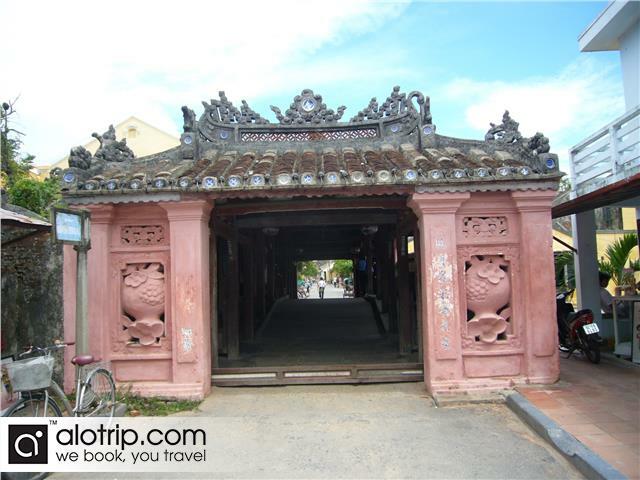 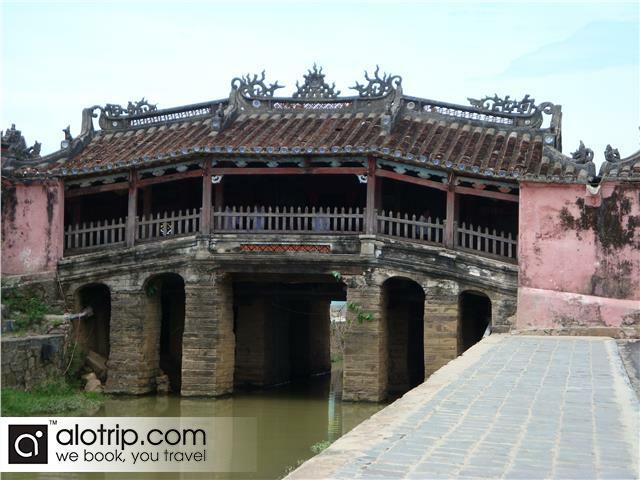 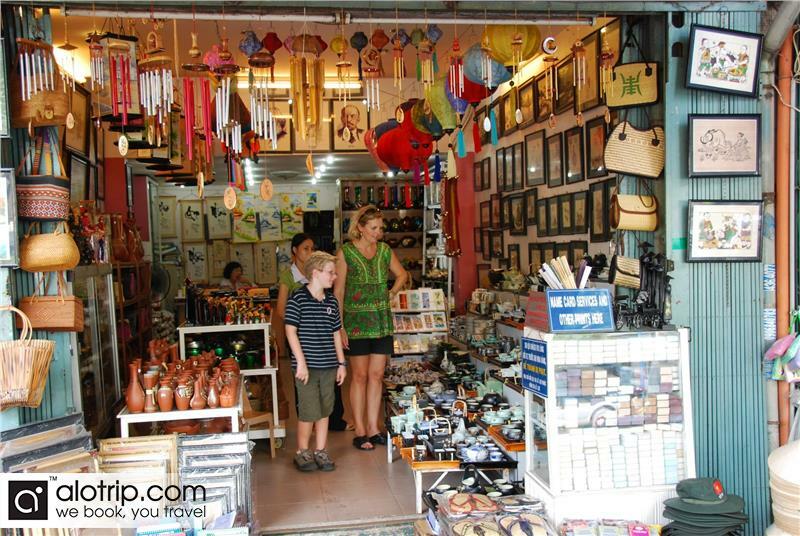 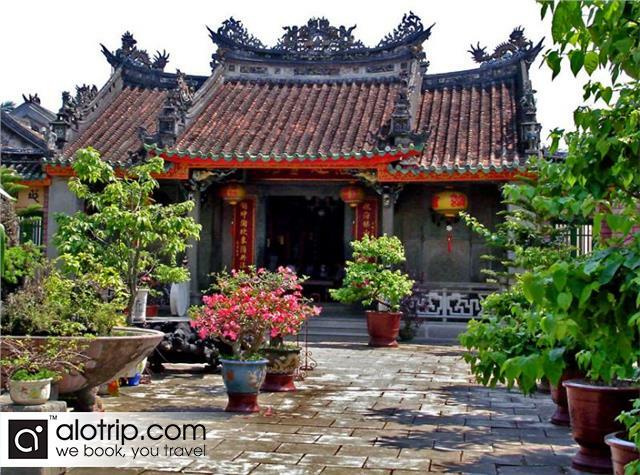 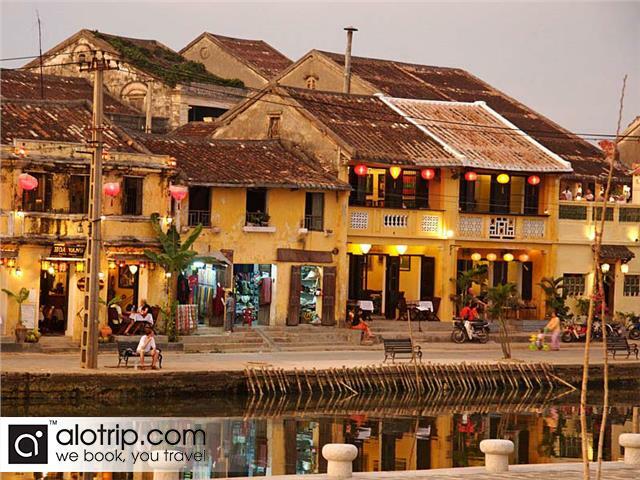 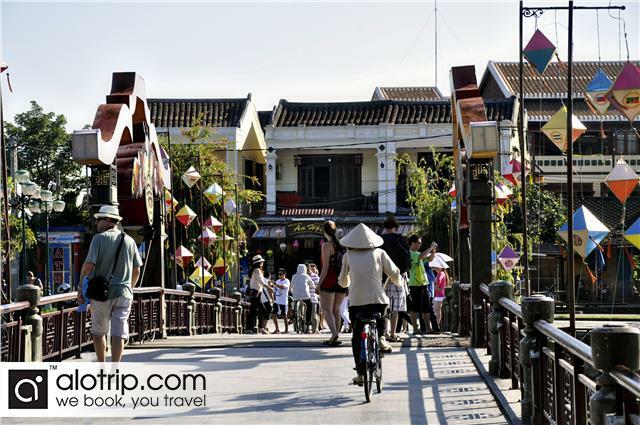 Then, go to Hoi An to visit the famous commercial port of Southern Vietnam in the 16th to 18th century.